We have both Insert Wood Burning Fireplaces as shown above and Wood Burning Stoves as shown below. There are also a wide range which include water heating features. A small number of products are shown on our Web Store where you can see the prices and specifications. A selection of these fires will be available to view in our showroom from the 1/Sept. View Wood Burning Fireplaces Online. 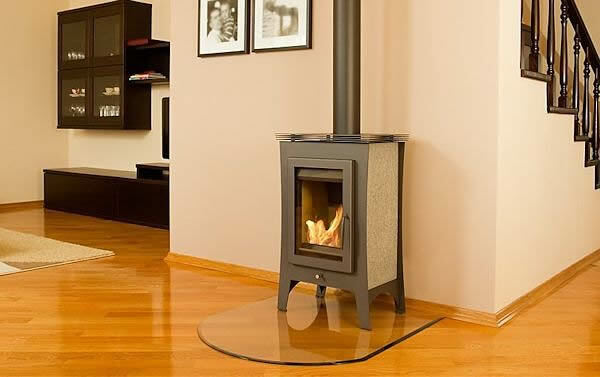 We manufacture and sell a wide range of products for use with different fuel types for home with an without a chimney. 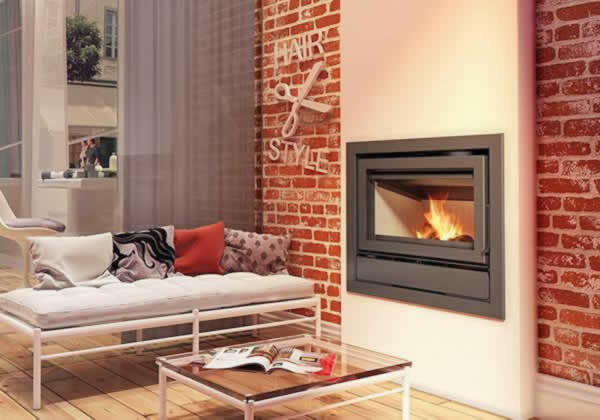 As we supply all types of fires – gas, bio-ethanol, electric and wood – we can advise the best solution based on the current solution for your installation and budget requirements.